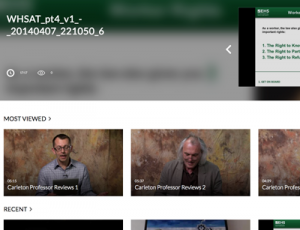 Adding video to your course has never been easier. 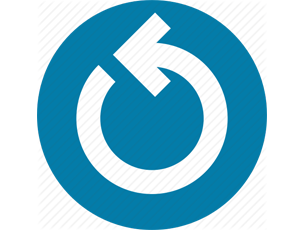 Carleton uses Kaltura – a cloud-based video management system – for recording, storing, publishing, and streaming videos, video collections, and other media. The system integrates with cuLearn, allowing anyone with a Carleton account to create, upload, and share multimedia content with ease. Ideal for any class structure, Kaltura expands the reach and impact of traditional, web-enhanced, hybrid, flipped, and fully online courses. 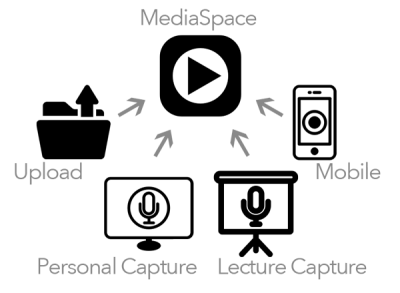 Media Space: Your media gallery where all of your recordings or uploaded videos live. Personal Capture: A screen recording app that you can use on any computer you own (Mac and PC). 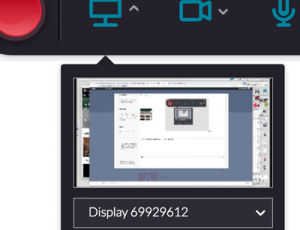 Lecture Capture: A screen recording app already installed on every classroom computer. KMS GO: A screen recording app that you can use on your Mobile Device (Android and iOS). Your media gallery where all of your recording or uploaded videos live. 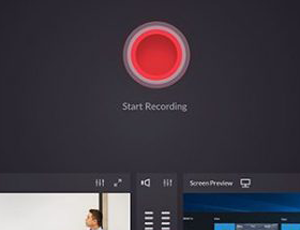 A screen recording app that you can use on any computer you own (Mac and PC). A screen recording app already installed on every classroom computer. Find out where to get help and support. Instructional Media Services, Carleton University Online, and the Educational Development Centre.